Charlotte Olson, who was crowned Miss New Jersey Pre-Teen Cover girl for donating 1,300 books to Cooper, has kicked off another drive. Olson collected 1,300 books for pediatric patients in Feb. The 13-year-old Heart of Service award recipient has reprised her charity to Children’s Regional Hospital at Cooper University Health Care. 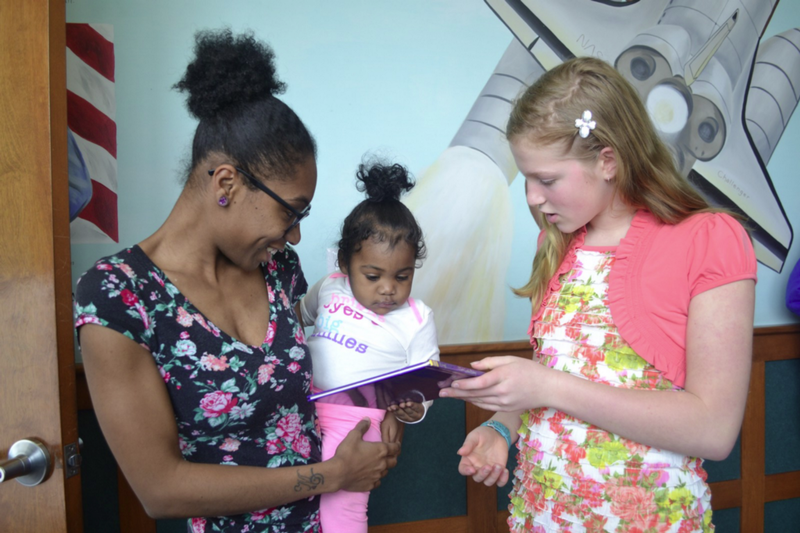 She is seeking the community’s help in reaching her new goal of 2,000 books, which will be donated through the Reach Out and Read public health intervention. Olson is collecting both new and gently-used fiction books for babies and children through age 10. Books about religion, holidays, death and divorce are not accepted. Magazines, library books, dictions and encyclopedias will also not be accepted.